With all of the political and social unrest in the world, churches and religious institutions have a greater need than ever for security against violence, vandalism, theft and acts of terrorism. Congregants need to feel safe in their surroundings during their worship. Unfortunately, violent incidents can happen at any time or place. News reports confirm that houses of worship are victimized more often than we would like to believe. Florida Investigations & Executive Protection (FIEP) works with churches and religious institutions to make sure they are prepared for both every day and unexpected safety issues. Integrating the latest technology with our world-class expertise is the basis of our innovative approach to total security solutions, which minimize risk and maximize security in a manner that is both effective and cost effective. The FIEP Security Officers understand that Churches and Religious Institutes have a large number of security threats as well as people to protect. That is why these teams are driven, hands on, trained personnel with the skill set to deal with complex and stressful situations. More importantly, they are prepared to respond quickly to emergencies. For that reason, a security officer's presence provides a sense of protection for your clients and employees from the moment they walk in your church or religious institute. 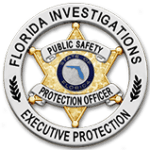 If you are concerned about the safety and security of your church or religious institute - give Florida Investigations a call. 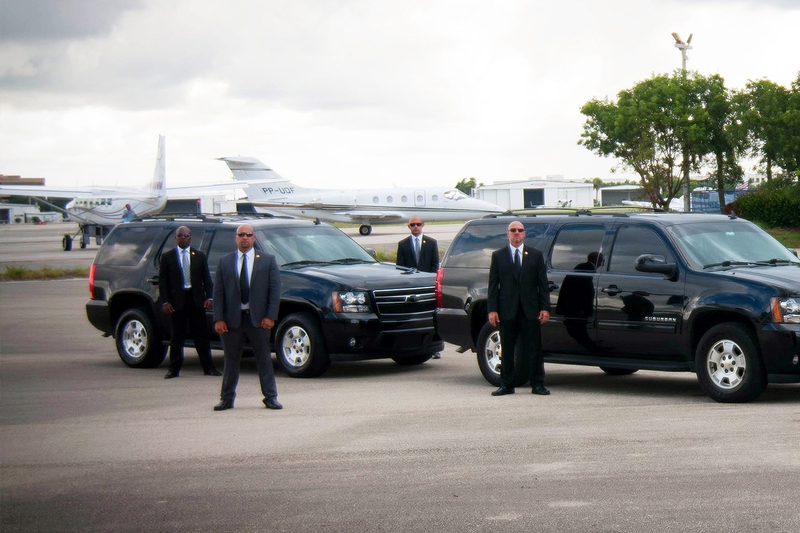 Let our Security Experts put their knowledge and experience to work for you.